Vartan Matiossian was born in Montevideo and lived in Buenos Aires until 2000. 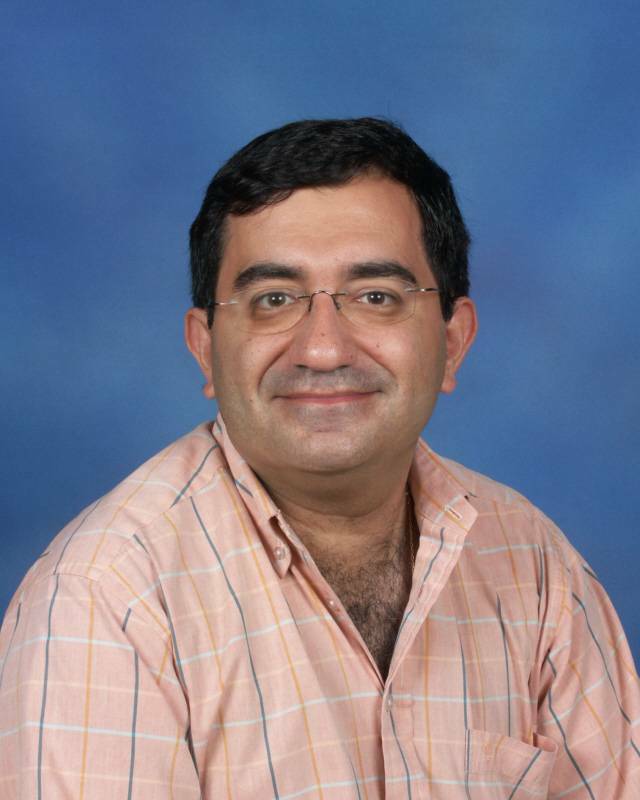 He graduatedfrom the Khrimian High School and the University of Buenos Aires, and has a Ph.D. in History from the Academy of Sciences of Armenia with the Armenian community in Argentina from its beginnings until 1950 as his subject. He currently lives in New Jersey and is the executive director of the Armenian National Education Committee in New York. A historian and literary scholar, Matiossian has published many books, articles, translations, book reviews, and essays in Armenian, Spanish, and English. He is the author of five books in Armenian, including a biography of the writer Gostan Zarian, a history of the Armenian communities in Latin America until 1950, a collection of travelogues about Armenia, a biography of the Oriental dancer Armen Ohanian (coauthored with Artsvi Bakhchinyan), and a collection of studies, book reviews, and essays on Armenian literature. He has recently published a book in Spanish about the Armenian community of Argentina. He has also co-edited the book “Yeghishe Charents: Poet of the Revolution” with Marc Nichanian. He has translated and published 13 books from Armenian into Spanish, including anthologies of Yeghishe Charents, Baruyr Sevag, and Armenian post-Soviet poetry, and “Comrade Panchooni,” by Yervant Odian.